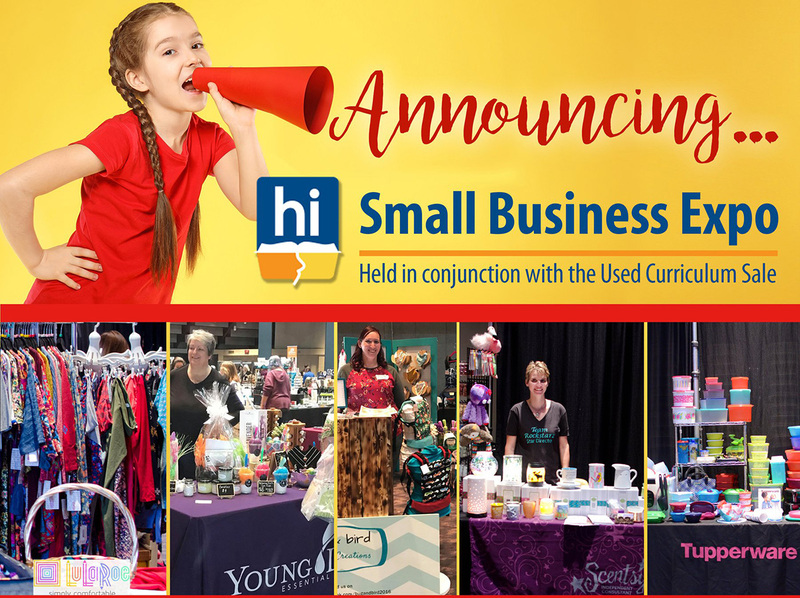 Or Display Your Small Business Wares! 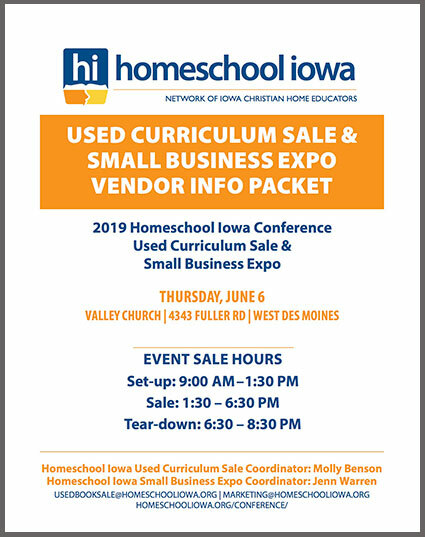 Used Curriculum Sale & Small Business Expo. 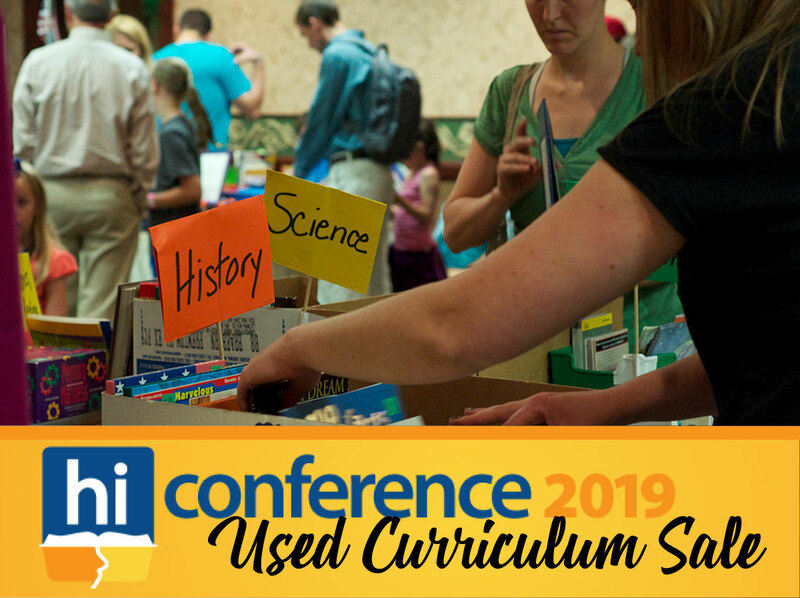 Interested in our pre-conference mini-conferences?